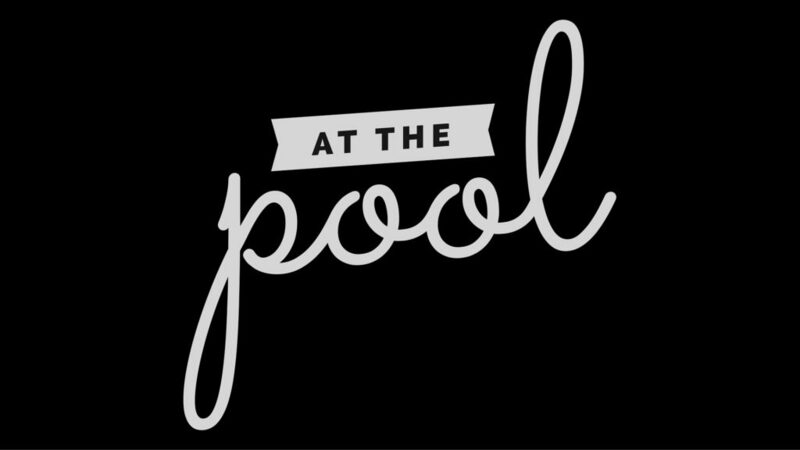 The absolute best hot tub buying and ownership experience advice and assistance. 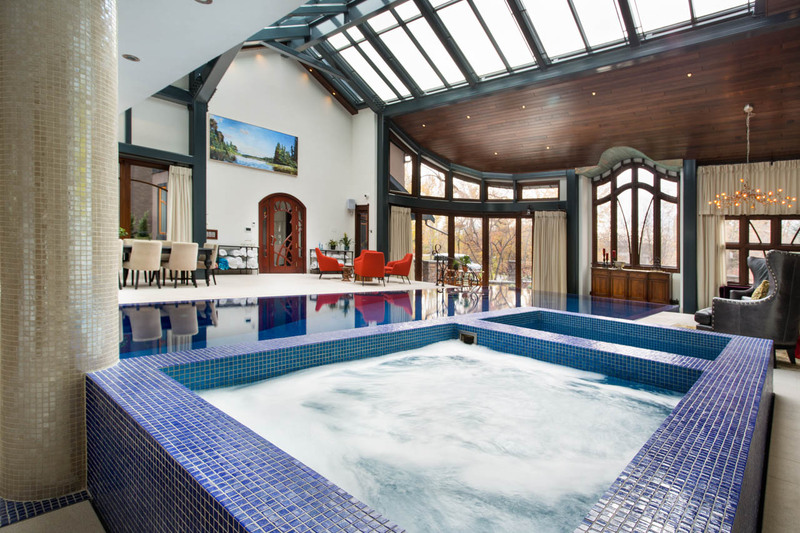 Welcome and please do let us know by comment or question anything you may wonder about spas, pools or hot tubs. Ask about service and care, and life expectancy of the pumps and parts. Ask how the systems work and ask to come down and take a look for yourself. 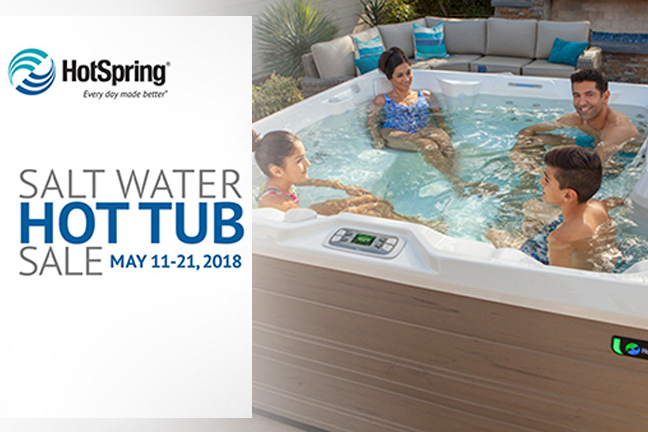 Check how solid and secure your new Rocky Mountain Hot Spring Tub is and enjoy your new backyard paradise in your new or gently used hot tub spa. 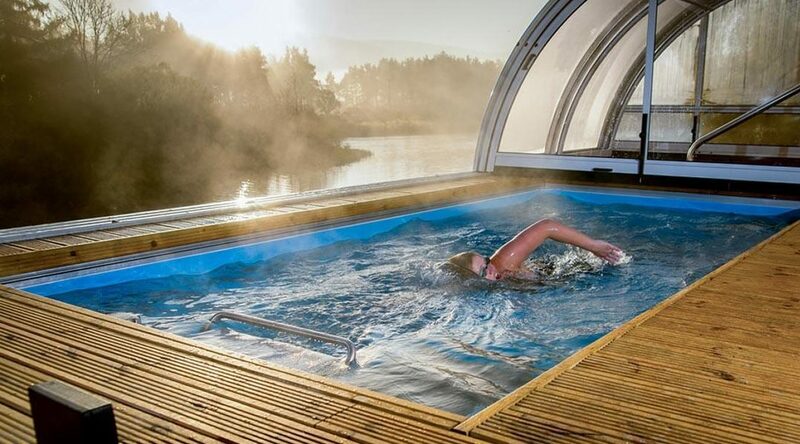 Ask about our Saunas and Pools and our parts, service and all the supplies and necessaries you could have. 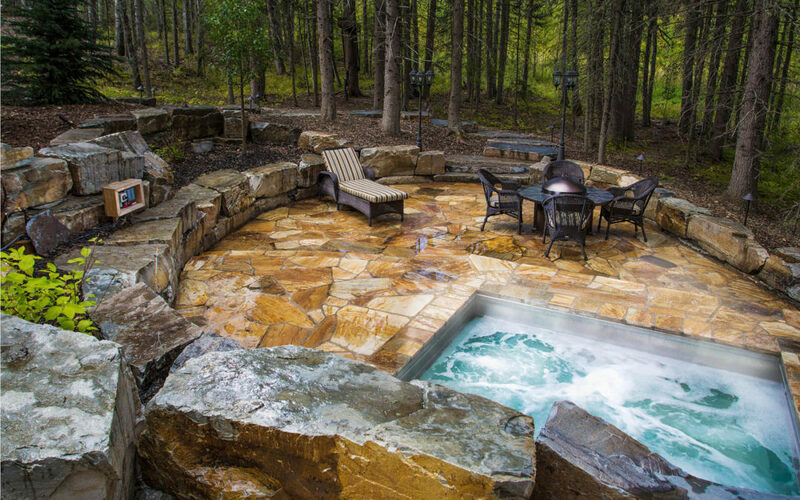 We can help design, finance, build and maintain your back yard oasis, start to finish, worry-free guaranteed, just let us know your dream. Get in touch with your comments or questions!Ask us anything! 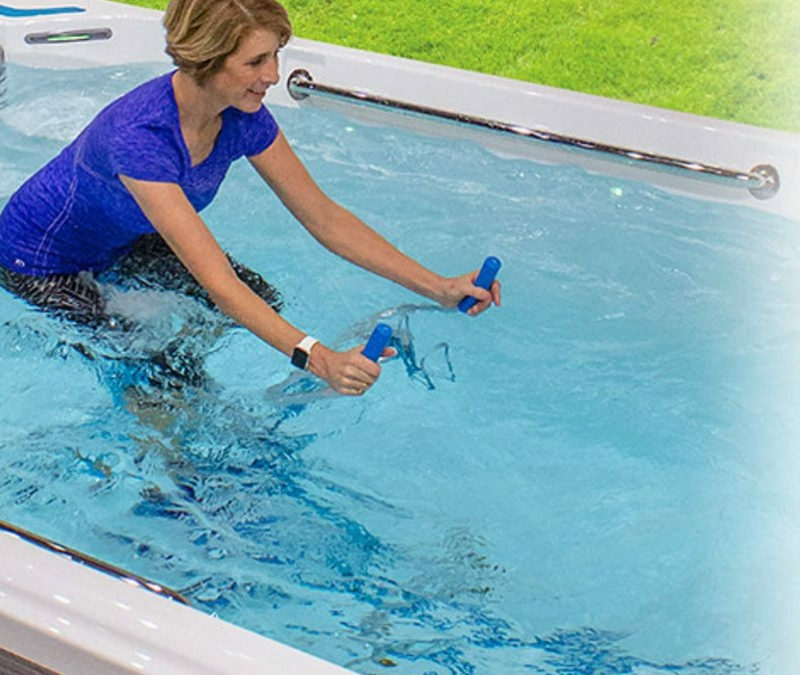 The ENDLESS POOLS® Rebate or Ride Event Starts Friday! 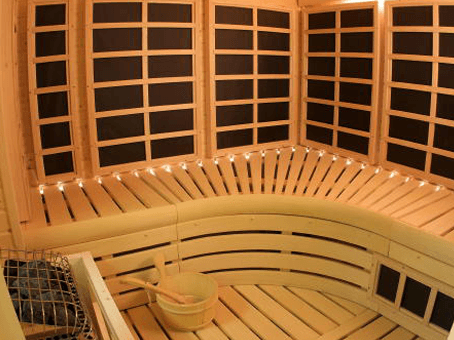 A sauna is more than just relaxing!